MTG has signed an agreement to sell its 50% shareholding in FTV Prima Holding to Denemo Media. The cash transaction values 100% of FTV Prima Holding at an enterprise value of EUR 237.4 million (approximately SEK 2,255 million). MTG has fully consolidated FTV Prima Holding, which contributed SEK 1,226 million of sales and SEK 201 million of operating income (EBIT) for the twelve months to the end of Q3 2016. Closing is subject to local regulatory approval and expected in Q1 2017. MTG is considering using the proceeds from the sale to increase its ownership in InnoGames from 21% to 51%, based on the same enterprise value of EUR 260 million for 100% of the company that MTG paid for its initial investment at the end of 2016. MTG would then fully consolidate InnoGames. Please see here for details about MTG’s investment in this global online games developer and publisher. 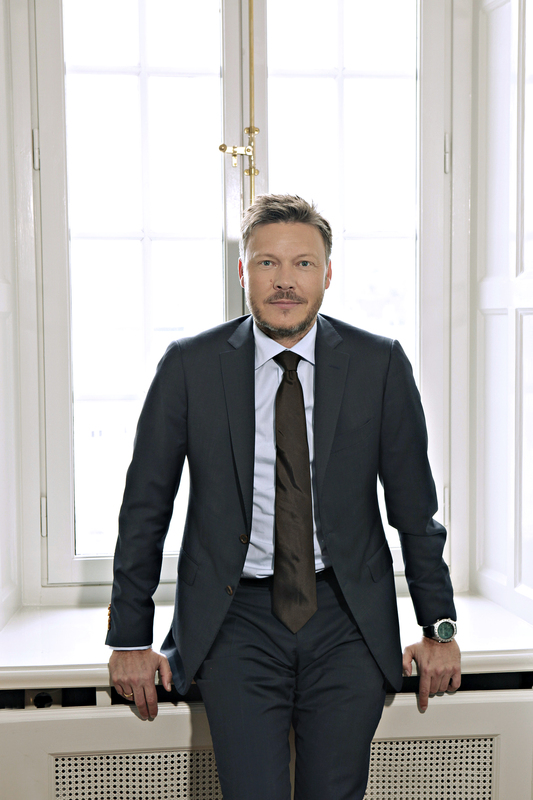 MTG acquired 50% of FTV Prima Holding in 2005 for EUR 87 million (SEK 820 million) in cash. The total cash return on the investment, including dividends received and the sale price, is expected to amount to approximately SEK 1.6 billion. Denemo Media is a Czech joint venture between Denemo Invest (75% ownership) and GES MEDIA ASSET (25% ownership). Denemo Invest is a subsidiary of Alphaduct, which is owned by Czech businessman Vladimir Komar. GES MEDIA ASSET is part of GES GROUP, which already owns 50% of FTV Prima Holding. Jørgen Madsen Lindemann, MTG President and CEO: “Prima Group is a great business with a very talented team delivering popular news and entertainment programming. Over the past 11 years, our local Czech partner and we have transformed the Czech media landscape by launching a wide variety of channels and services, and establishing Prima as the go-to brand for information and entertainment. We wish the team continued success with our local partner and the new investor. MTG (Modern Times Group MTG AB (publ.)) is a leading international digital entertainment group and we are shaping the future of entertainment by connecting consumers with the content that they love in as many ways as possible. Our brands span TV, radio and next generation entertainment experiences in esports, digital video networks and online gaming. Born in Sweden, our shares are listed on Nasdaq Stockholm (‘MTGA’ and ‘MTGB’). This information is information that MTG is obliged to make public pursuant to the EU Market Abuse Regulation. The information was submitted for publication, through the agency of the contact person set out above, at 08.00 CET on 25 January 2017.